Earache relief for your kiddo, coming up fast. When your little one is suffering from an ear infection, it’s understandable to want earache relief fast. However, with doctors less likely to prescribe antibiotics and many parents more mindful of how often they give these drugs, oftentimes earache home remedies are the best option. 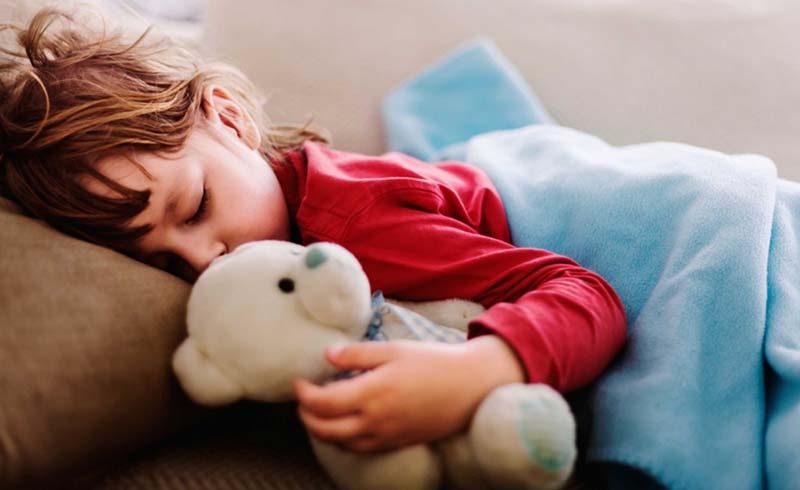 These ear infection treatments can soothe an earache at home, but it’s best to check with your child’s doctor to see when medical treatment or a checkup may be necessary. Read on for the best earache home remedies. This is one of the easiest earache home remedies. Ear pain is caused by inflammation and fluid in the ear. Sleeping with the painful ear toward the sky can allow gravity to provide earache relief as the fluid drains away from the painful ear. Of course, rest is also essential, so allow your little one to spend some time relaxing on the couch to utilize this treatment during the day. Earaches often occur when the nose is blocked, preventing fluid from draining away from the ears. Clearing the nose with gentle suction or saline spray can allow the ears to drain naturally. This remedy isn’t a favorite for young kids, but it will allow you to soothe an ear infection without leaving home. Ear pain often stems from the eustachian tube, which connects the inner ear to the throat and balances air pressure around the ear drum. If this gets blocked by fluid, it can cause a pain similar to what we experience when changing altitudes. Gently pulling your child’s ear lobe out and down can cause the tube to “pop” and provide earache relief. Placing a warm compress over the ear is a tried-and-true home remedy for ear infection. Soak a washcloth in warm (not hot) water and place it over the affected ear. Onions have antiseptic and antibacterial properties, and some people claim that they are a great home remedy for ear infections. Cut a fresh onion and cover it in a clean cloth, holding it over the ear for five to 10 minutes. Alternatively, you can put two to three drops of juice from grated onions into the ear, being careful to remove any pieces of onion. Although most ear infections will get better with time, they can be painful while they last. 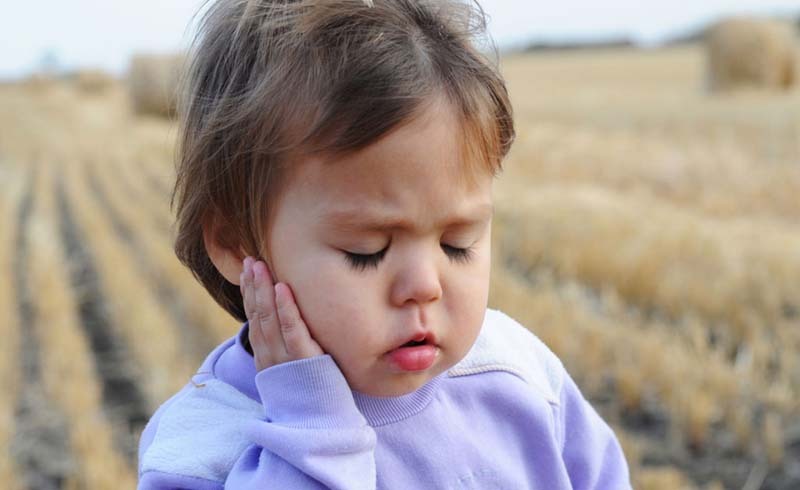 You can soothe an earache at home by giving your child a pain reliever like Tylenol. Anti-inflammatory medicines like Advil or Motrin are particularly effective because they can cut down on the inflammation in the ear that causes pain. Putting a few drops of body-temperature oil into the ear is an old home remedy for ear infection, but the American Academy of Pediatrics says that it won’t hurt, and is moderately effective. To soothe ear pain at home, put two to three drops of olive oil in the ear. Garlic has antibiotic properties, so it is a perfect remedy for earaches caused by ear infection. Heat the garlic in oil, and then allow the mixture to cool. Carefully filter out the garlic and put two to three drops of the oil into the ear. Apple cider vinegar has been linked to many health benefits, so it’s no surprise that it can be used as an ear infection treatment. Put a few drops in the ear at the first sign of trouble, and let it sit for about one minute. After that, allow it to drain out, and enjoy earache relief.